The 1996 Afro-Cuban All Stars recording "A Toda Cuba Le Gusta" featured nearly 60 performers. Then, with celebrated artists Compay Segundo, Eliades Ochoa, and American guitarist Ry Cooder, the unforgettable Buena Vista Social Club CD was recorded. Fusing contemporary, traditional and a hint of the future styles of Cuban music, the band is multi-generational, sometimes featuring musicians from the ages of 19 to 90. The current line-up consists of Cuban expatriate musicians, all alumni of Cuba’s greatest bands. Continuing the family traditon, the band also includes Juan's wife and general manager, Gliceria Abreu on percussion, and his daughters Laura Lydia Gonzalez (clarinet and saxophone) and Gliceria Gonzalez (keyboards). The band's outstanding 2011 release "Absolutely Live" is a DVD/CD combination, featuring performances in Japan and The Hague, Netherlands. 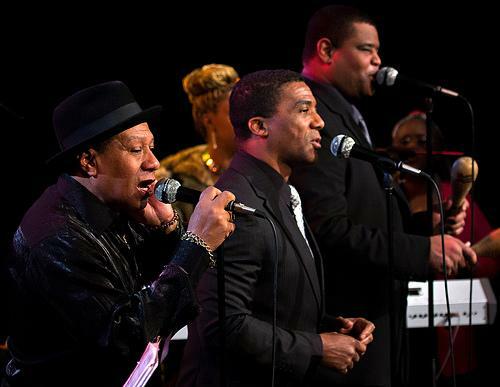 You can see this remarkable show live at Seattle's Jazz Alley this Thursday 2/7 through Sunday 2/10. 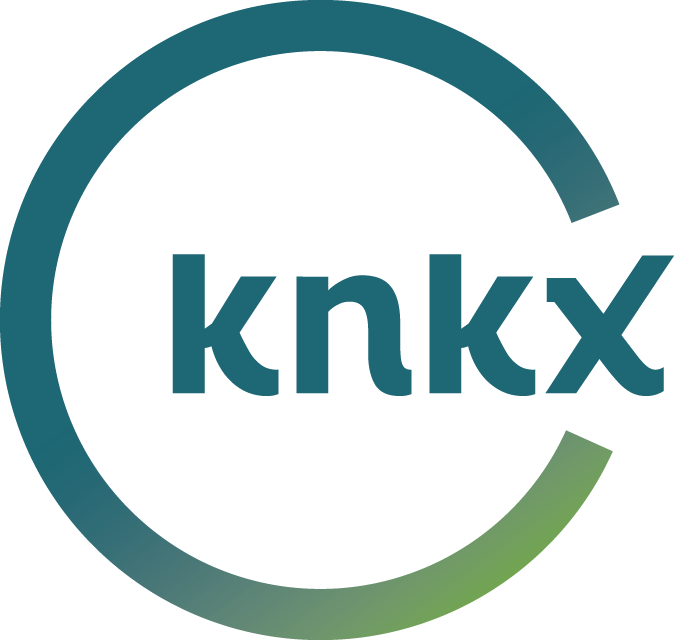 We will also be posting video and audio from the band's amazing live studio session this week, and they will be featured on the première of KCTS9's new program "Pie" airing this tonight at 7pm. Hear more great Cuban music on Jazz Caliente, today and every Thursday afternoon at 2pm on KPLU’s Mid Day Jazz! 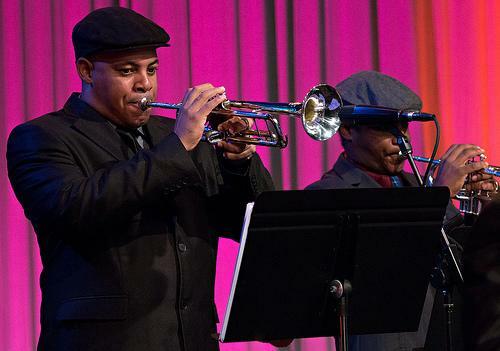 Latin Jazz artists are well-represented at the new SFJAZZ Center in San Francisco, which had its grand opening this week with an all-star concert, broadcast and video streamed on public radio stations. 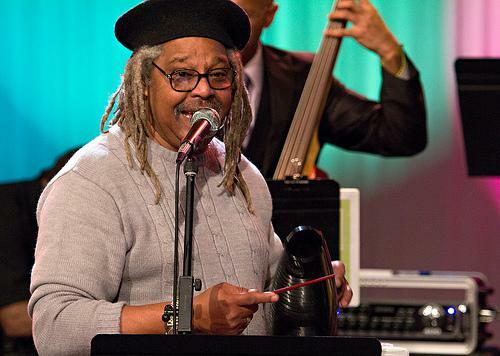 This native of the South Bronx grew up with jazz and Cuban music simultaneously. 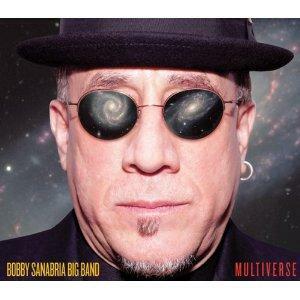 Playing trumpet and conga drums, he came up in the bands of Dizzy Gillespie, Eddie Palmieri and Manny Oquendo. 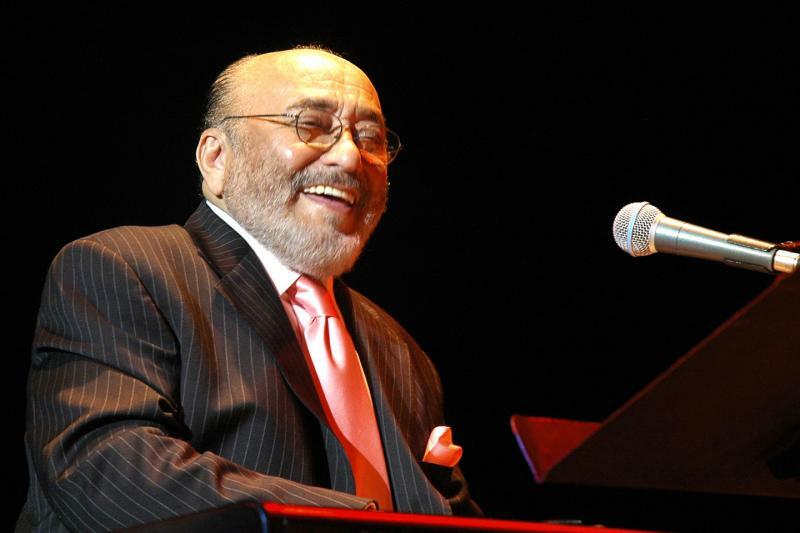 Pianist, composer and bandleader Eddie Palmieri will be one of four National Endowment for the Arts Jazz Masters honored this year on Monday January 14 at Lincoln Center. 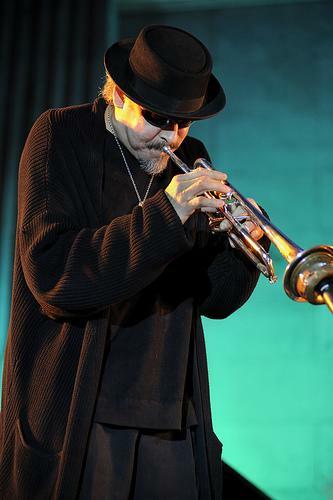 The nominees for Best Latin Jazz Recording for the Grammy Awards in 2013 have been announced, and the winners of the Latin Grammys have already been awarded. This is the best of the rest, the Latin Jazz that you might have missed this year, and there are some stellar performances here. With gratitude to Latin Jazz Network and Latin Jazz Corner, let me encourage you to explore some of the lesser-known and newer artists of Latin Jazz.